Link up your Google+ profile and your Instagram profile to gain new followers. Follow others and they will follow you! Time to share your awesome content. Use our party hashtag and let’s party! This week we have something different. we’re adding an Instagram Hop. It’s only for this week, so add your Instagram link below our regular G+ link up, and let’s get hopping. The Party Hashtag Feature will be back next week, so don’t forget to share your posts. Each week, we’ll be choosing a random G+ post that used our party hashtag & linked up at the party to feature at the Party Post. Link up AND use our party hashtag for your chance to be next week’s feature. All weekly features are randomly chosen using Random.org. 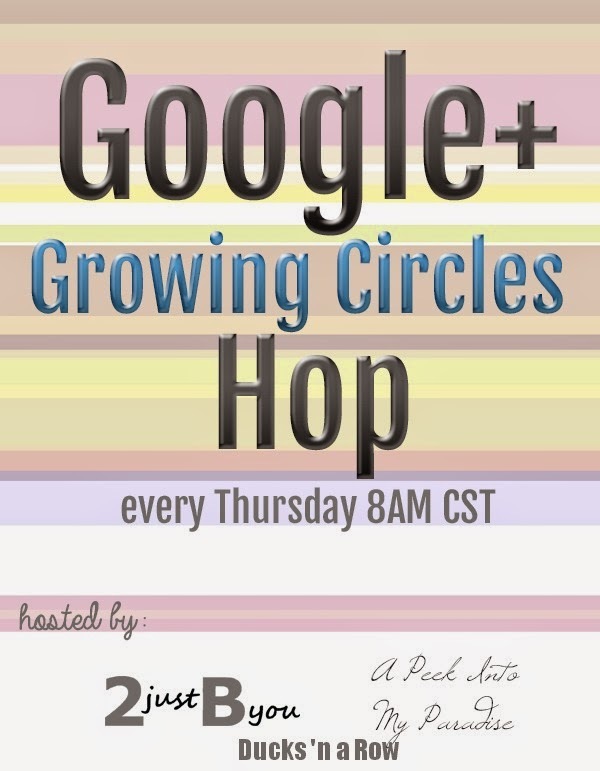 Send an email to 2justByou(AT)gmail(DOT)com with “G+ Hop Co-Host” in the subject line and include your blog and G+ links for consideration. We’d love to have you! 4. 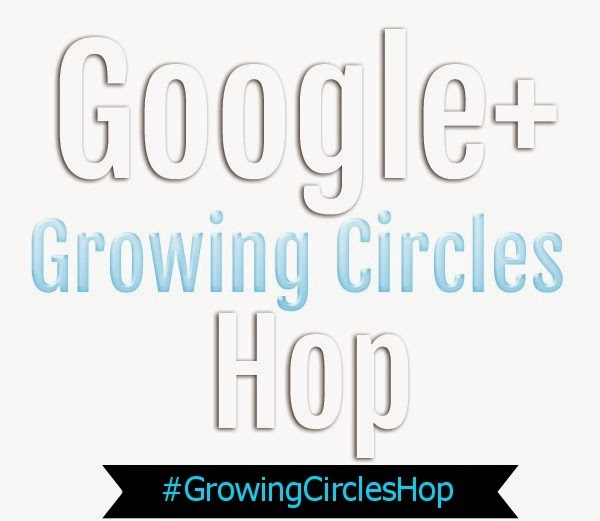 Connect with others by clicking on your #growingcircleshop hashtag. Engage with at least 2-3 others by a Share, +1 or Comment. 6. Grab a button for your blog, if you’d like. Help us spread the word so we can keep trending on Google Plus each week! (You can edit size to fit your blog in the code).